Getting the interview attire spot on can be vitally important! 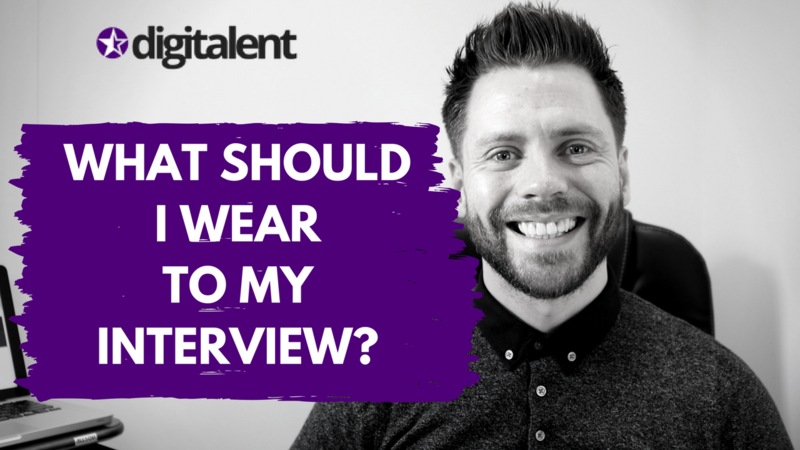 Digitalent actually have a lot of candidates who are quite surprised when we tell them NOT to wear a suit to the interview (in the Digital space). Research the company first before deciding what to wear to the interview!